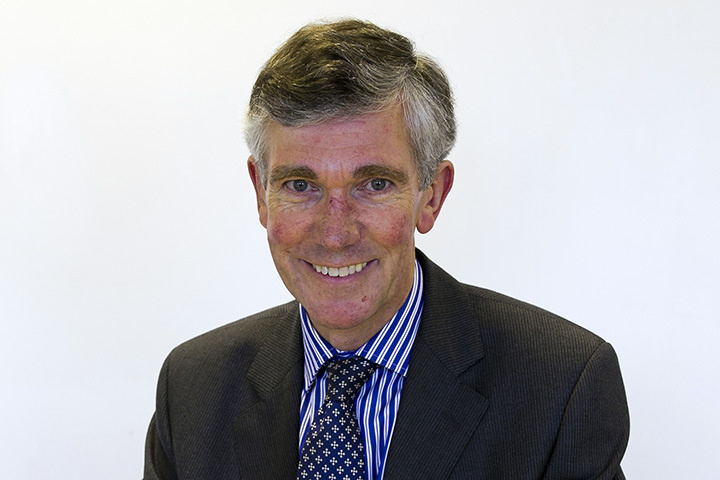 Trevor Ford served as the Society’s elected Treasurer from 1995 to 2002 and he was re-elected in 2009 and 2016. Trevor initially trained to be a chartered accountant, leaving the accountancy profession to study flute at the Royal Academy of Music, where he gained the Academy’s Recital Diploma. He then embarked on a career as a freelance orchestral musician, working with many of the UK's orchestras. In 1979, he accepted the position of orchestral manager with the English Sinfonia, continuing in post until 2003. Simultaneously, he was orchestral manager of the Philomusica of London, the Ambache Chamber Orchestra and the Midland Philharmonic Orchestra. Trevor is now general manager of the English Festival Orchestra, which he founded in 1984. Alongside his work within the orchestral profession, Trevor Ford runs an accountancy practice which handles the tax affairs of more than three hundred freelance musicians. In his spare time, Trevor works as a freelance choral director, having recently retired after seventeen years as Director of Music at a major north London church. Trevor is a professor at the Guildhall School of Music & Drama, and also lectures regularly at the three other London music colleges. Trevor Ford is Chairman of the London Youth Choir, Chairman of RSCM London, Chairman of Scratch Concerts Limited and a Governor of Newham Music Trust. He has also served on the board of directors of the Association of British Orchestras, and was a member of the Council and Executive of the Royal College of Organists. Trevor was elected an Associate of the Royal Academy of Music in 1992, an Honorary Member of the Royal College of Organists in 2001, an Honorary Member of the Royal College of Music in 2008, and a Fellow of the Royal School of Church Music in 2010. He is also a Fellow of the Royal Society of Arts.